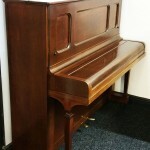 Beautiful Steinway Model K in superb original condition. 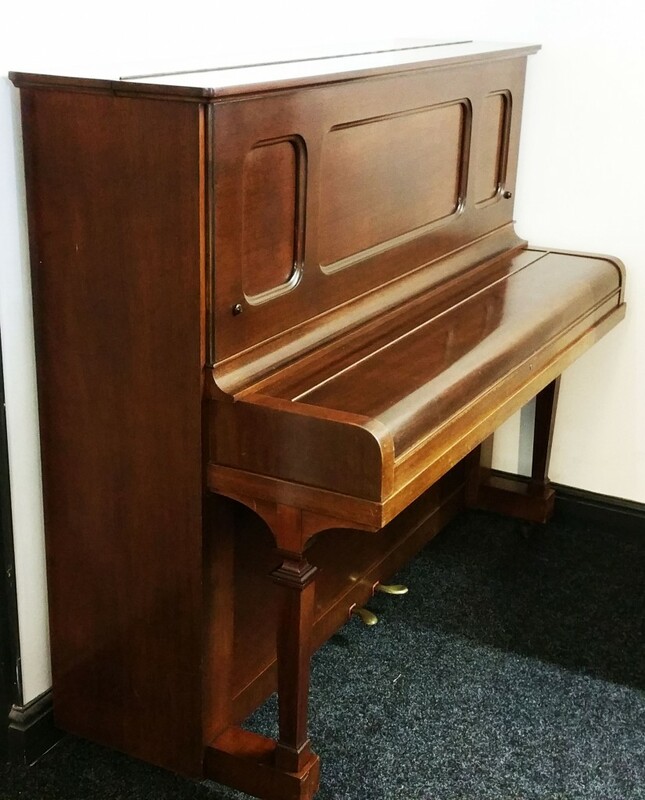 One family has owned this piano since new, with the latest owner keeping it for over 60 years. 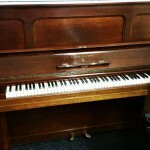 This is one seriously looked after Steinway. 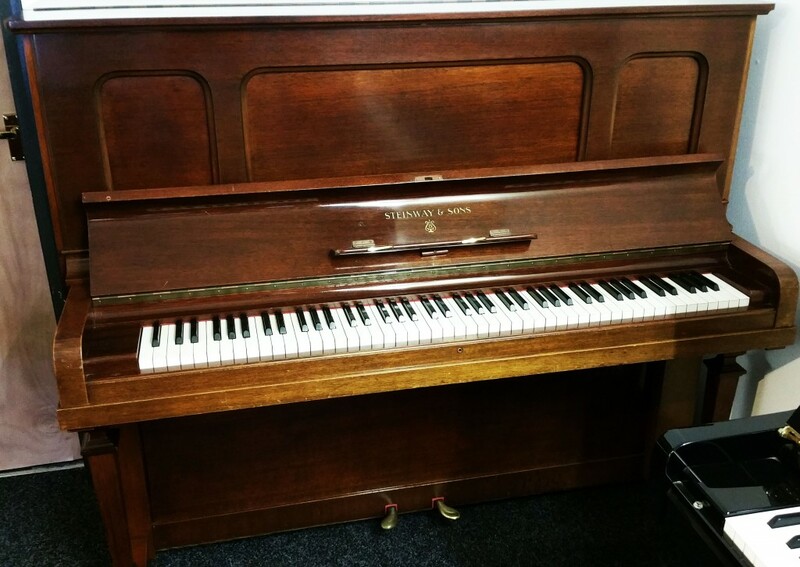 Model K Steinways in this condition are extremely hard to come by. 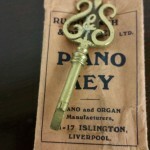 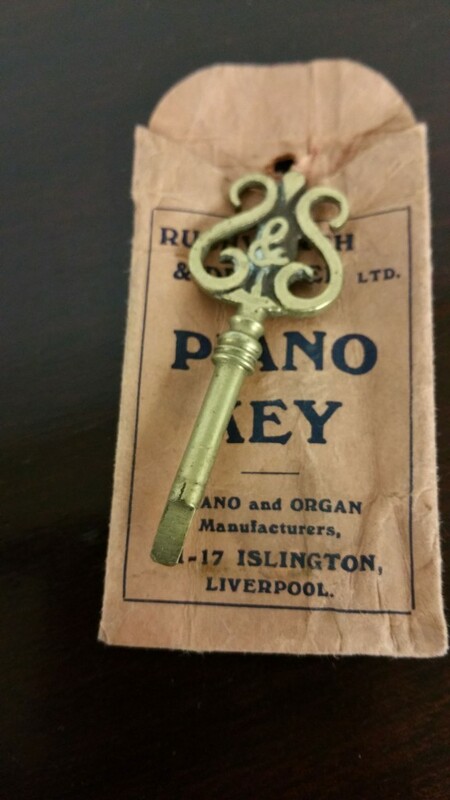 Complete with original key.